Guided by the Board of Directors, the YKFM's daily summer operations are run by a Market Manager. The Market Manager is a dedicated individual who responds to both vendor and patron needs. This individual takes the vision of the Board and brings it to life each year ensuring a smooth and vibrant market for all involved. 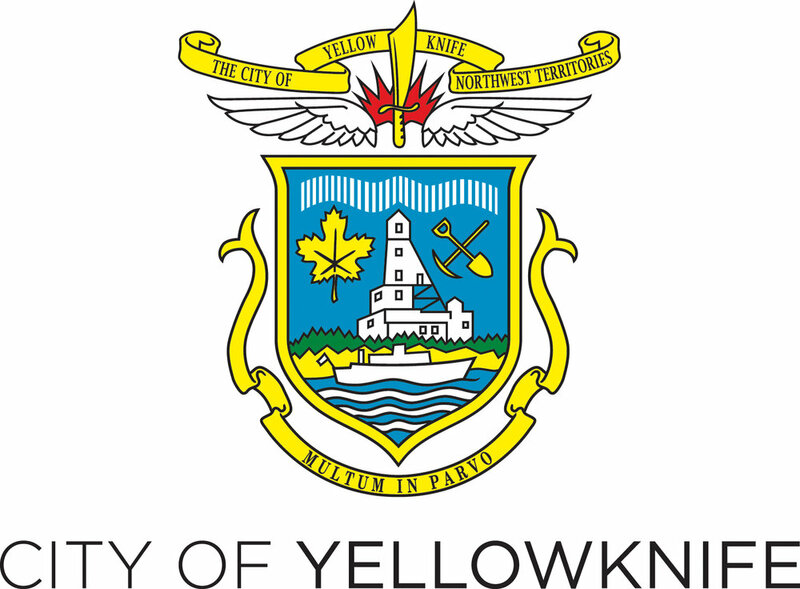 Please contact the Yellowknife Farmers Market directly through our contact page if you have any questions about the operations of the farmers market.